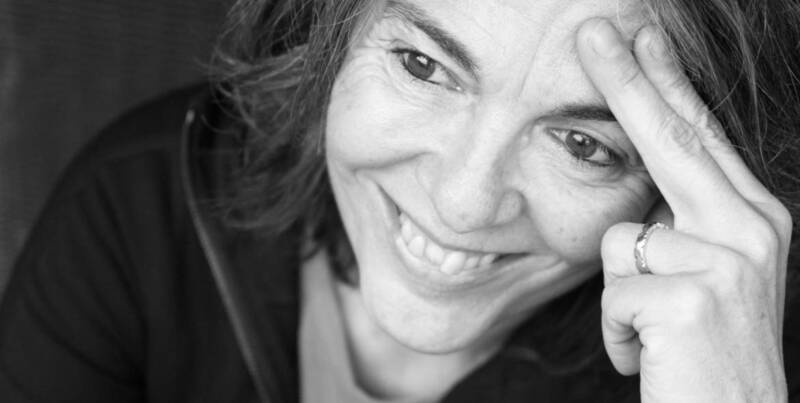 Flavia Company (Buenos Aires, 1963) is a writer, translator and literary critic. She contributes to different media and teaches writing workshops. 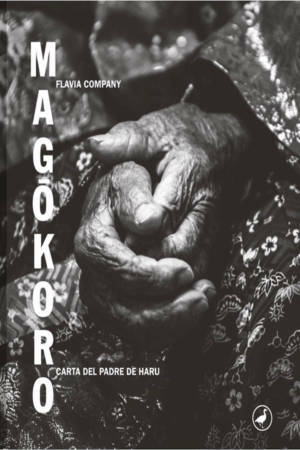 Her more than thirty written works include novels, essays and short story collections, some of which have been translated in countries such as the Netherlands, France, Germany, Italy, Portugal, Brazil, Greece and in Latin America. Company feels at home in mixed and complementary genres and refuses to be labelled, letting her work, whose outstanding features are defiance, intelligence and intensity, speak for itself as a whole. 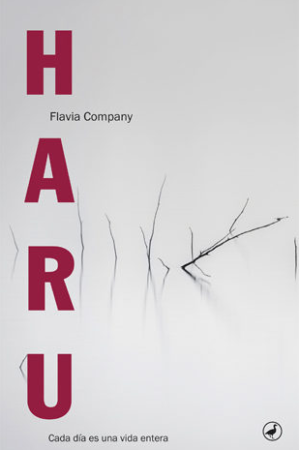 Her novel Haru, sold over 20,000 copies in Spain.